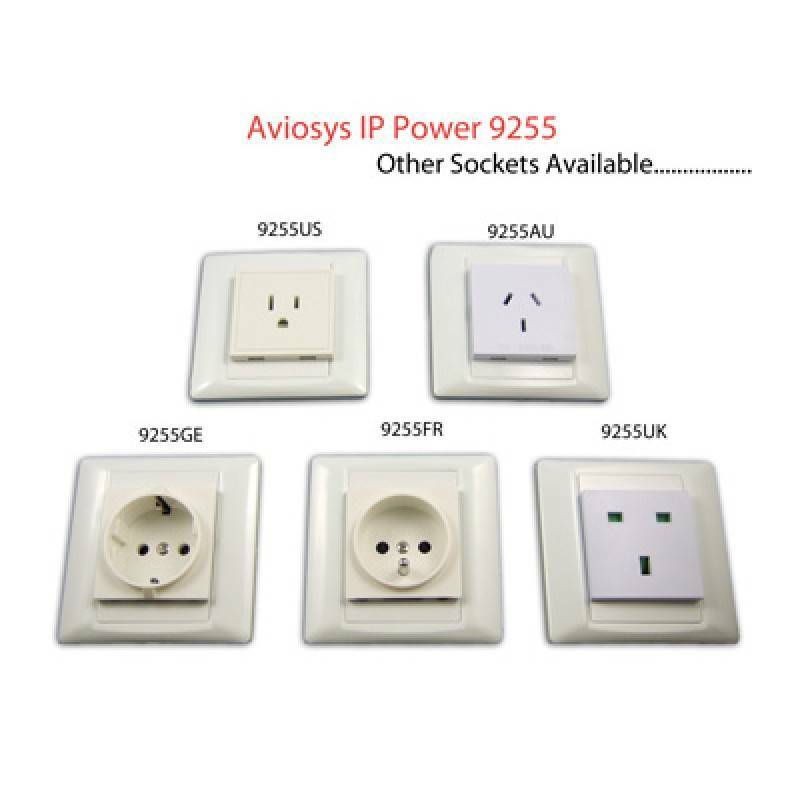 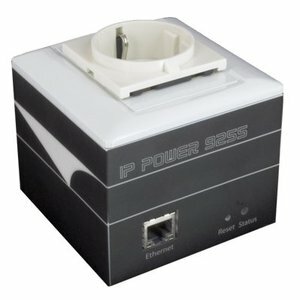 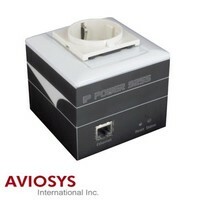 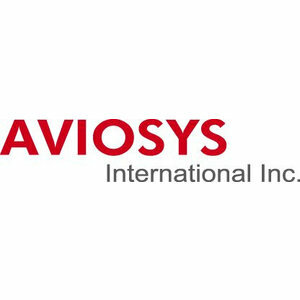 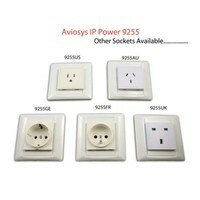 This is the brand new Aviosys IP Power 9255, 1 channel Remote Power Management module. 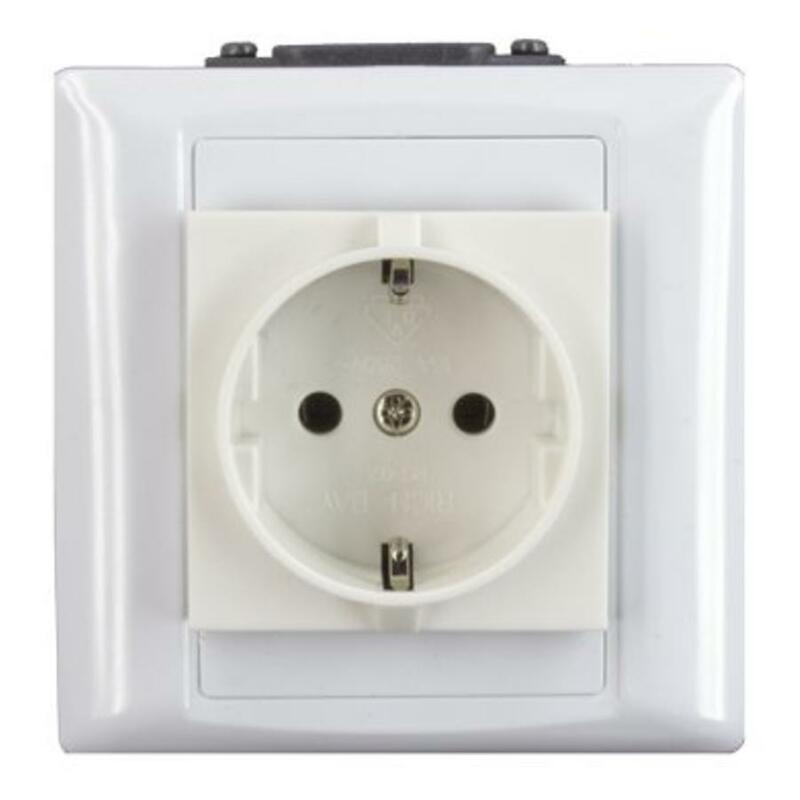 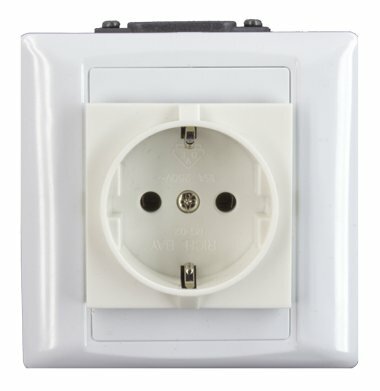 Inrush Current relay design for extra protection. 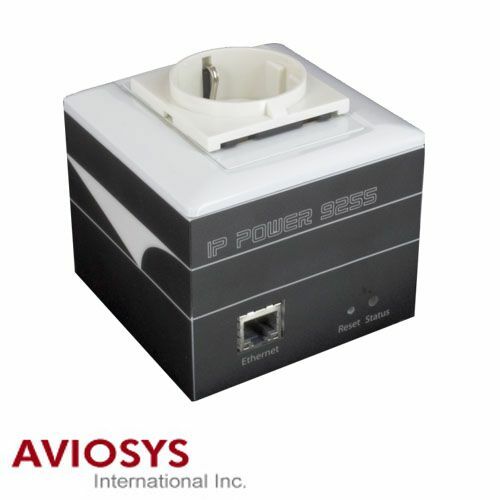 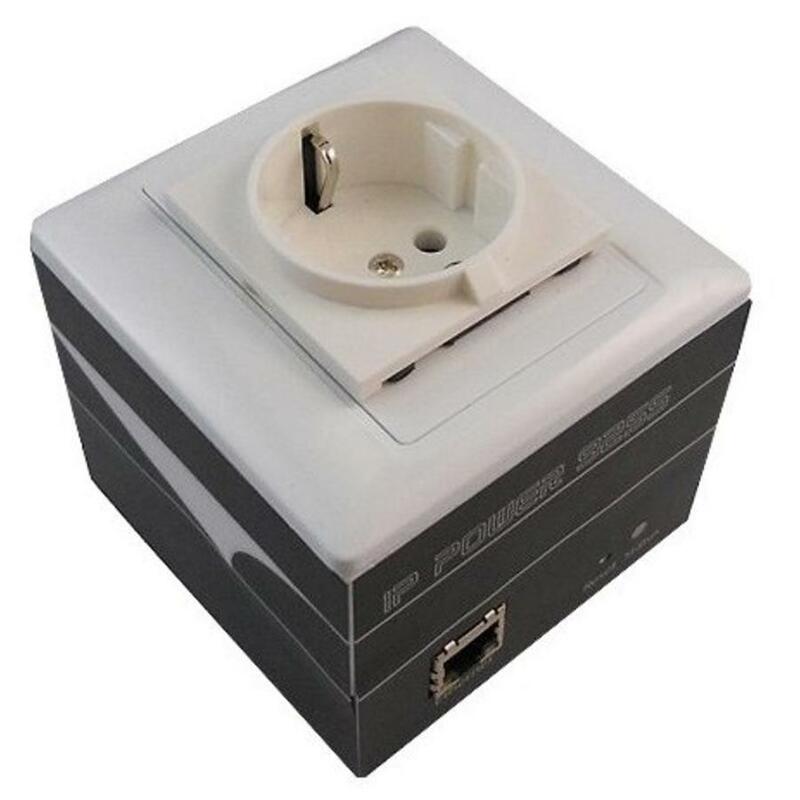 Designed to control T5 fluorescent lighting.